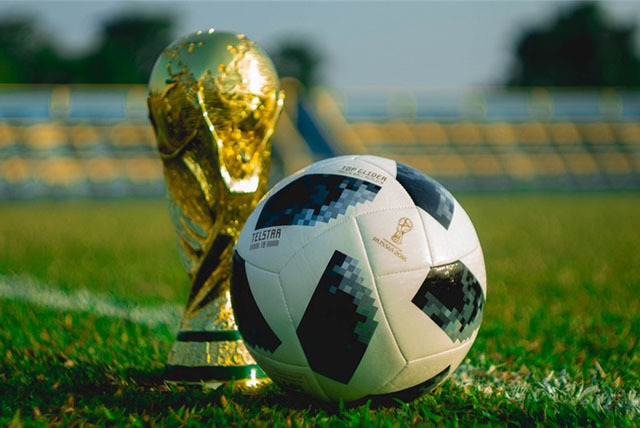 The 2018 FIFA World Cup finally begins today and if you’re a devout football fan, you must already made your mind about which team to back. But if you are on the fence or don’t know too much, it makes sense to choose the team which has the highest chance of winning- at least so you can show off to your friends. But don’t worry if you cannot afford to hire Goldman Sachs, or get a chance to ask the closest octopus about the results personally. 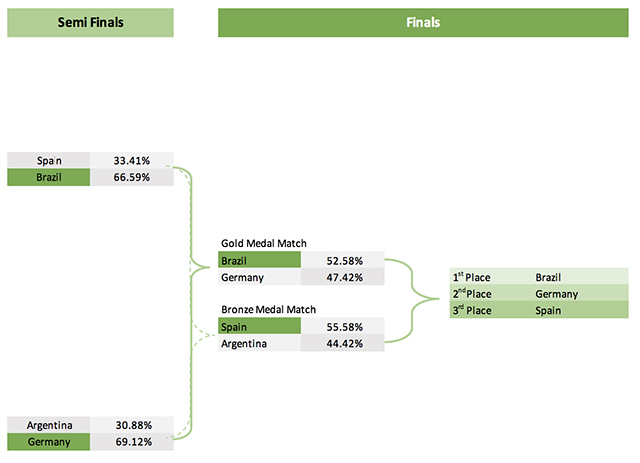 Thanks to predictive analysis, you can now predict the winner of the World Cup or at least be able to make a safe bet. All you need is zeal for football and some understanding of MS Excel, and Microsoft has got your covered. Engineers at Microsoft have created an Excel file and pre-programmed the parameters to predict the winner of the matches and the whole tournament. This involves ranking the teams based on their performance in international matches over the last 40 years. 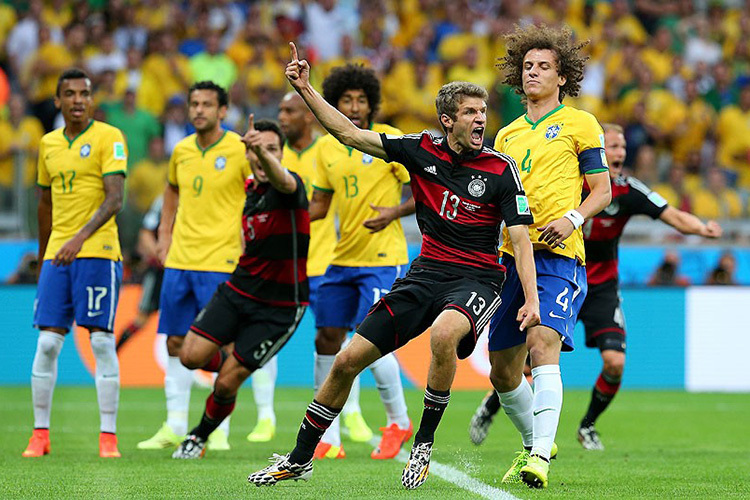 The program uses Poisson Distribution to determine the probability of a team scoring a goal during a match. Another formula uses Elo’s Football ratings to determine the expectancy of a team winning a game. But you can change the parameters used by increasing or decreasing from the baseline set by the developers. If you have a different opinion on how to rank the teams, you can adjust the performance ticker in the second sheet, based on your expectation. Based on the default settings, Brazil and Germany are likely to have a close fight for the final title this time around. Overall, Brazil has a 3% higher chance of winning the 2018 FIFA World Cup, and avenge the humiliation from four years ago. Not according to you? Go ahead and download this file and change the parameters (press F9 after you make the changes to have them reflect) to find out the odds of your team winning. Here’s a look at the tail end of the tournament according to our picks. Meanwhile, you can catch up with the latest updates related to the FIFA World Cup via Siri and Google News and also watch the matches for free using your Jio or Airtel connection. Don’t forget you can track all the latest World Cup news and highlights right from your smartphone. Here are all the apps you will need to follow the 2018 FIFA World Cup.